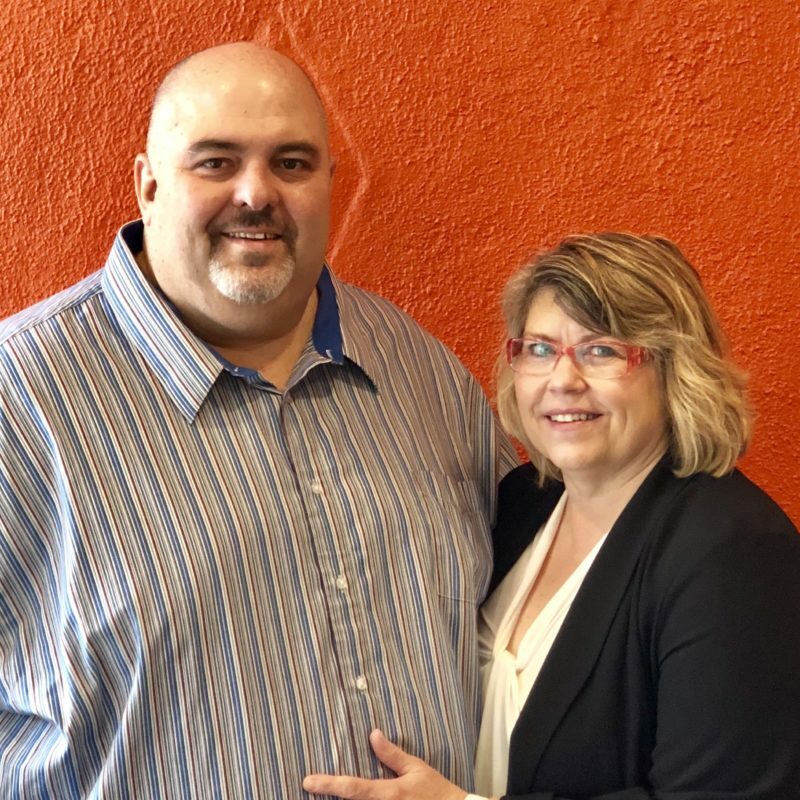 Pastor Kevin and Melody moved to New Oxford in October of 2015 to be the Pastors of Family Life Church. Kevin took over the church from his father in law, John S. Goff who had pastored the church for over 20 years. Kevin and Melody have a total of 3 chilcren, 2 girls (Sarah and Cindy) and 1 boy (Kevin Jr.). They have 3 grandchildren (Lillian Grace, Spencer Joseph, Victoria Hope) As well, one incredibly spoiled Schnauser named Abby. Kevin has been in full time ministry for over 25 years. He has served in many churches and positions as well. Most recently as Music/Media Pastor. He has a pasion for the local church and in raising up next generation leaders. He also works with “life coaching” and helping others to develope to their full potential. Melody, having grown up in a Pastors home, has served in the church all of her life. She now works along side Kevin with many areas of church life. She also works as a Home Health Nurse with special needs children. She is pursuing her degree in counseling and will be using those skills within the church and our community. Together they are pasionate about raising up the church to a new level and taking this church in the direction that Jesus Christ wants it to be. It is their heart to reach accross raicial, age, and denominational lines to build the Kingdom of God in the Adams and York County area. You can check out Pastor Kevin’s blog by clicking here.